Many men and women have spider veins. Spider veins appear as red spider veins, purple spider veins or even blue spider veins and can appear anywhere on the body including the face, neck, chest and legs. The cause of spider veins is uncertain but they may be hereditary for you. Most of these veins are not essential and if you regard them as unattractive, you may benefit from their treatment. Our spider vein treatments are quick and non-surgical. 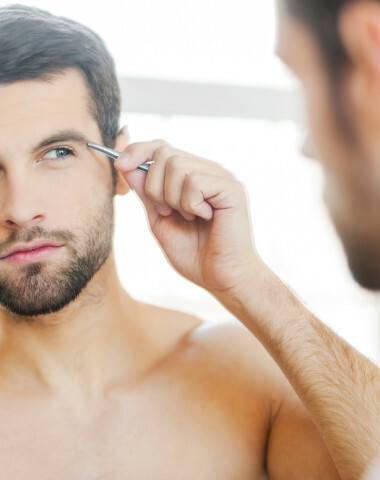 At Rao Dermatology we’re about fast recovery so that you can look your very best every day. While the exact cause of spider veins is still somewhat unknown, some causes of are hereditary, pregnancy, hormonal changes, weight gain, lack of exercise, prolonged periods of sitting or standing, sun damage and some skin diseases. As people age, these veins may multiply and be hard to cover up with makeup or clothes and can be both embarrassing and frustrating, while effecting self-esteem. The bulk of cases of spider veins are the result of genetics and/or aging. However, there are many other circumstances that can cause the appearance of spider veins. On the legs they can be due to the type of work that you do such as long hours of sitting or standing. Pregnancy and obesity in women are also known to be causes of spider veins. On the face, it may involve lifestyle choices such as drinking alcohol or excessive exposure to sunlight causing sun damage. If you regard them as unattractive, you may benefit from their treatment. 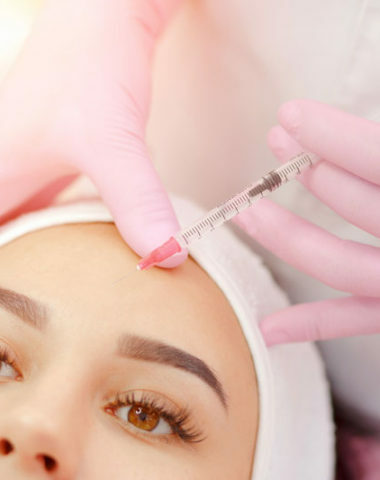 We offer non-invasive spider vein treatments that can reduce or remove spider veins, alleviate the discomfort associated with this condition, and help eliminate any insecurities you may feel about their appearance on your face or legs. Spider veins can also be the symptom of a larger problem of varicose veins, and in this case, the larger varicose vein is treated as well as the small spider veins. Spider vein treatments at Rao Dermatology are nonsurgical and have little downtime. We offer both laser and sclerotherapy treatments. Sclerotherapy is a procedure that involves having an injection that will cause the spider veins to fade or disappear altogether. There is a 50-90% chance that the spider vein treatment will greatly improve the appearance of the treated area. The sclerosing agent is dextrose and saline. The injectable solution irritates the lining of the vessel, causing it to swell and stick together and the blood to clot. Over a period of a few weeks, the vessels turn into scar tissue and then fade, eventually becoming barely noticeable or invisible. It should be noted that some blood vessels are more resistant, requiring additional treatments. 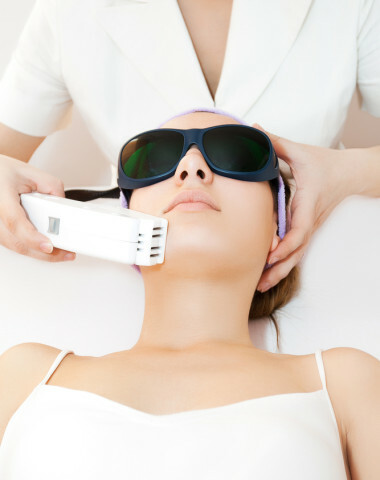 Laser treatment is another option. 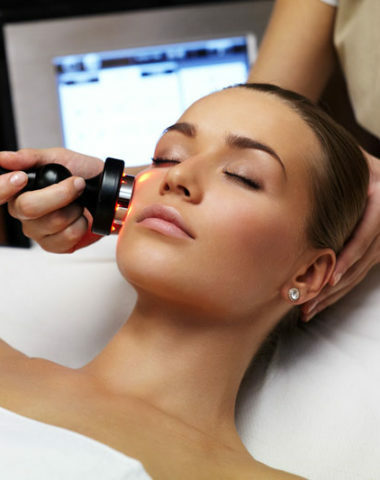 We pass a laser over the vein so that light energy can make its way through the skin. It helps liquefy the coagulated blood that is confined in the vessel. Your lymphatic system then simply rinses it out. The spider vein treatment is quick and requires minimal discomfort. 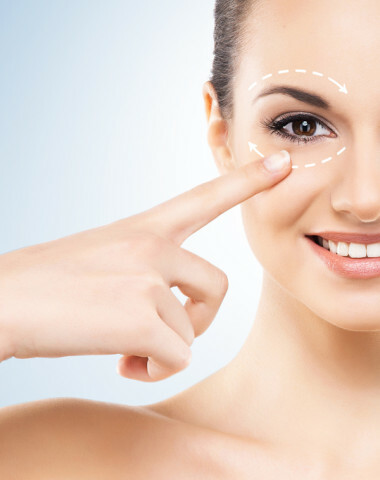 At Rao Dermatology we’re about fast recovery so that you can look your very best every day. If you still have questions about our spider vein treatments, come in for a free consultation with Dr. Rao. He will take the time to determine whether you are a good candidate for the procedure.